JAIDENS PETALS ... CINDILOOWHO ...: always an inspiration... the apothecary museum in niagara on the lake!!!! 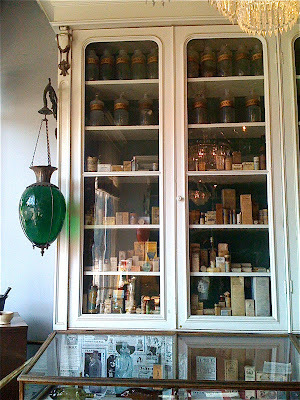 always an inspiration... the apothecary museum in niagara on the lake!!! !